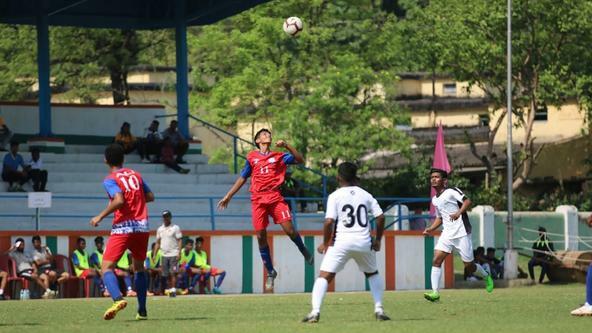 Tata Steel Rural Development Society (TSRDS) in collaboration with Jamshedpur Football Club has kick started 13 new centres for the development of talents in football at the Jagta Maidan, Sarjamda with a Grassroots festival. The idea behind the new initiatives is to ‘catch them young’ by engaging with rural kids from right at the age of under 5 to 18 years. These 13 centres have been started with a target to reach more than 2500 kids under the U-5, U-8, U-11, U-13, U-15 and U-18 age categories. In detail, the program has a target of 198 players per centre, i.e 120 in the grassroots program which includes U-5, U-8 & U-11 age categories, and 78 in the youth program which includes U-18, U-15 & U-13 age categories. Training at each centre will be carried out by 2 grassroots & 1 youth coach, hailing from the community, who are selected and trained by JFC coaches. The Grassroots festival was conducted by Mr. Kundan Chandra, Head of Youth Development and Grassroots for Jamshedpur FC and Mr. Kausar Ahmed, CSR coach for TSRDS. 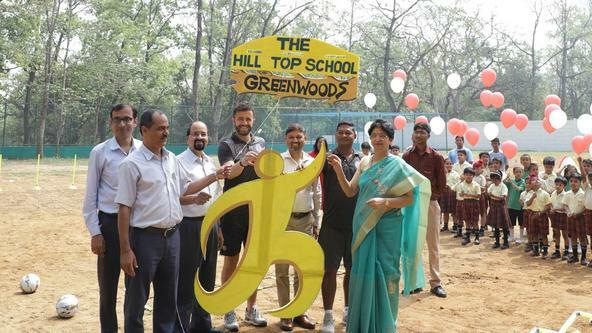 Also present were Amit R. Tirkey, Sr. Executive, Empowerment for TSRDS, Julian Villar-Aragon, Technical Director for Jamshedpur FC, Carlos Santamarina, Head Coach for TFA. 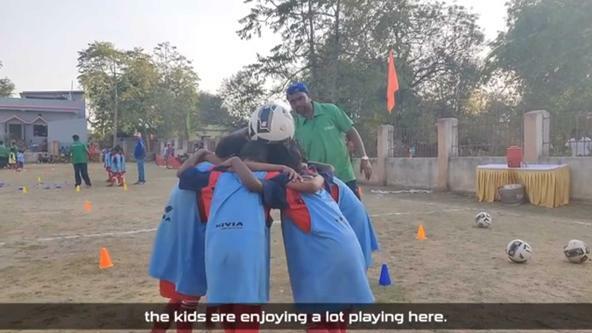 This is a new initiative by Tata Steel under the new model for grassroots football development apart from the existing 33 Under-10 coaching centres where 825 kids have been engaged. 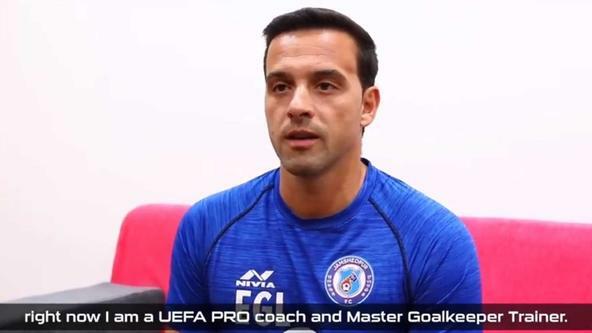 The programs aims to the development of the talents from the region and promote more youth as professional footballers for JFC, TFA, Academies and other clubs in the country and in the national team.